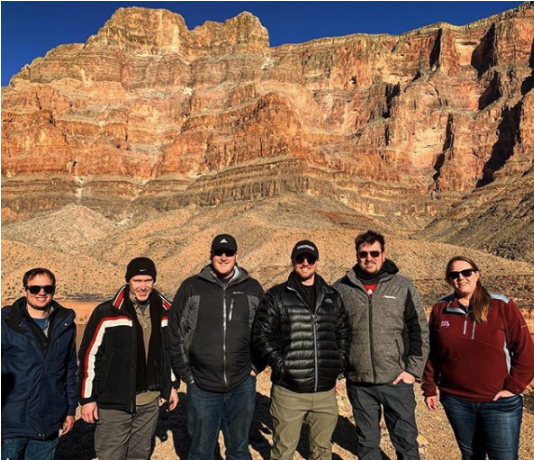 ARIZONA – Take a look behind the scenes on the latest commercial production for Grand Canyon West. Frequency Pictures again partnered with Digital Sky to create stunning aerial and ground cinematography for one of the seven natural wonders of the world. During the collaboration it was decided to document the behind the scenes of the production with cast and crew. Take a look at the video below and step into the exciting and wild adventure of producing a lifestyle commercial.